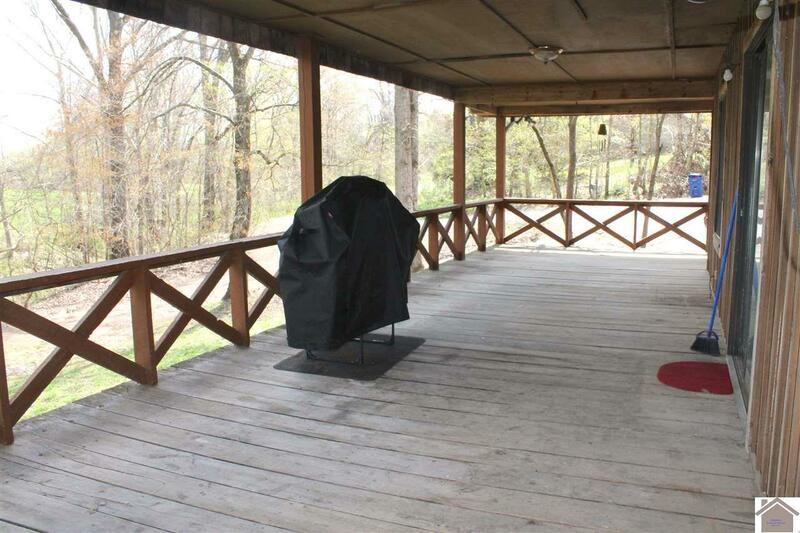 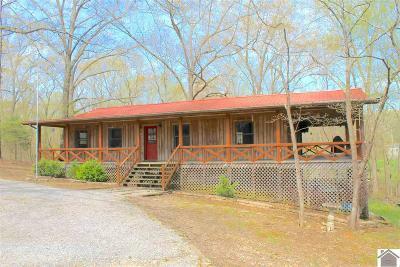 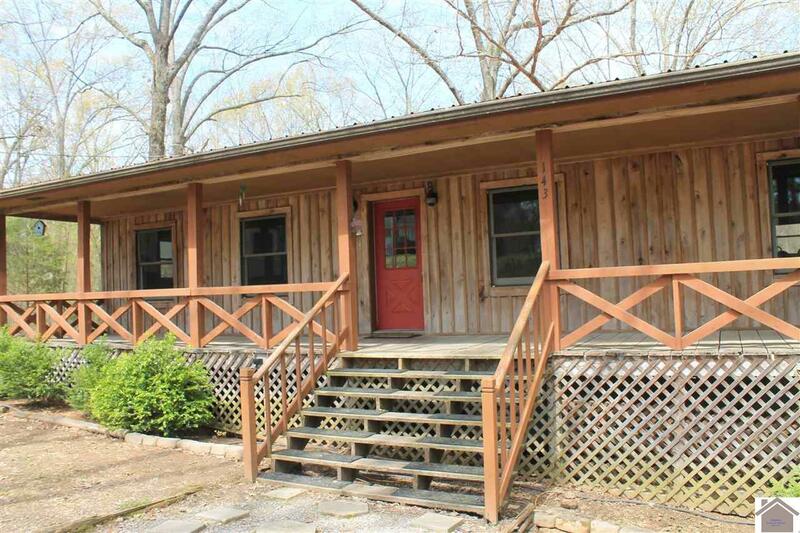 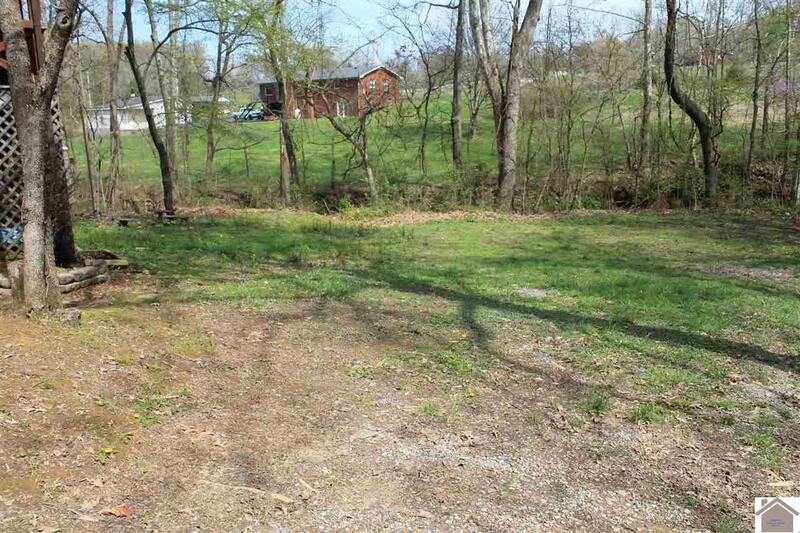 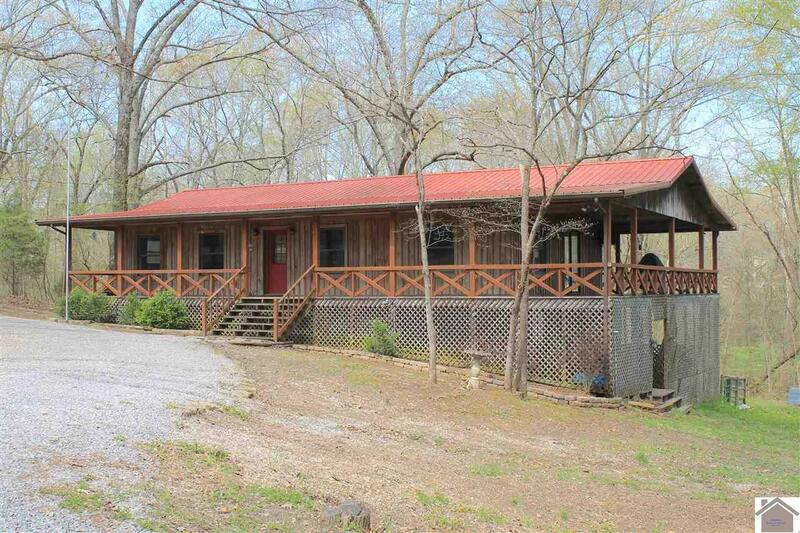 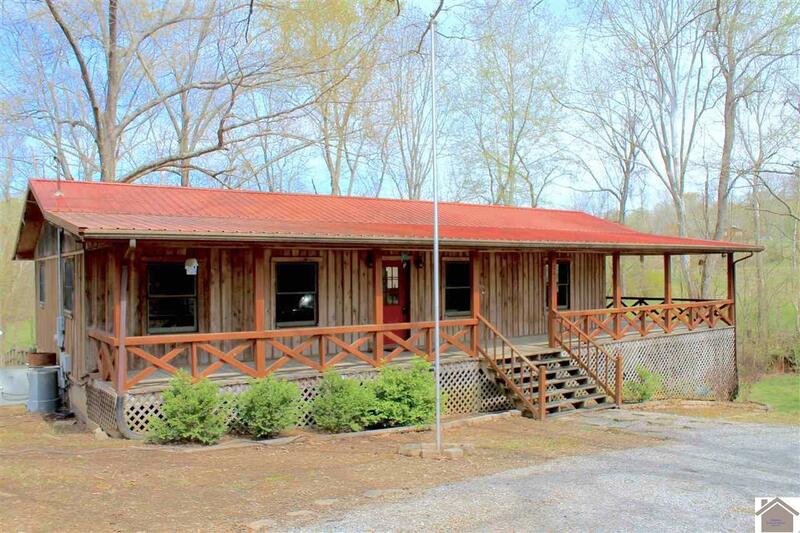 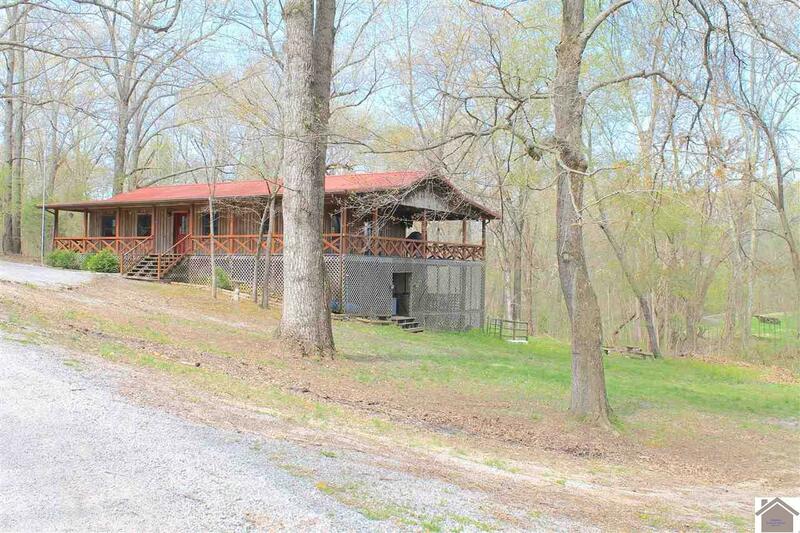 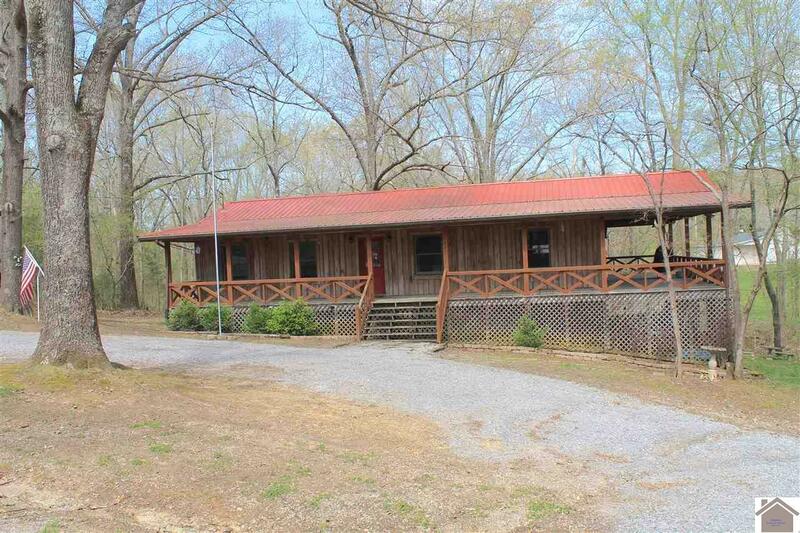 Beautiful wood sided home on 1 acre in quiet setting! 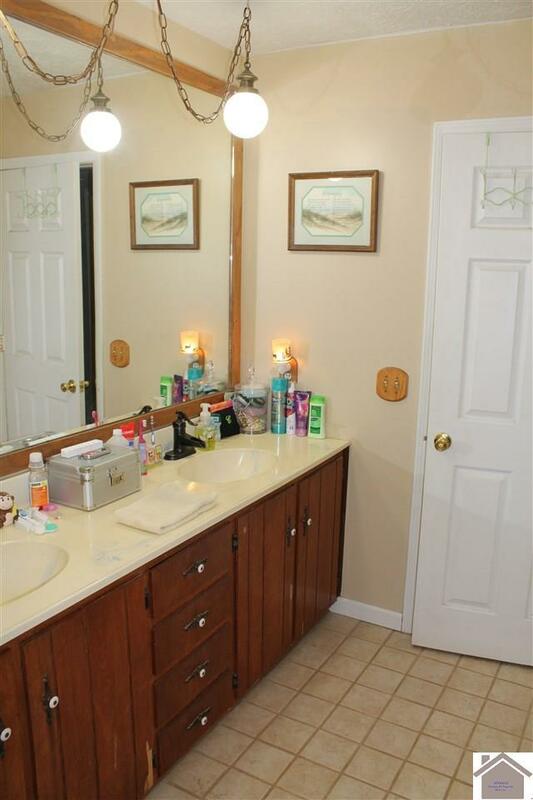 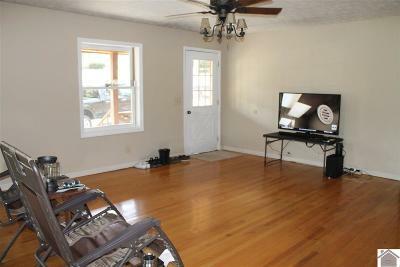 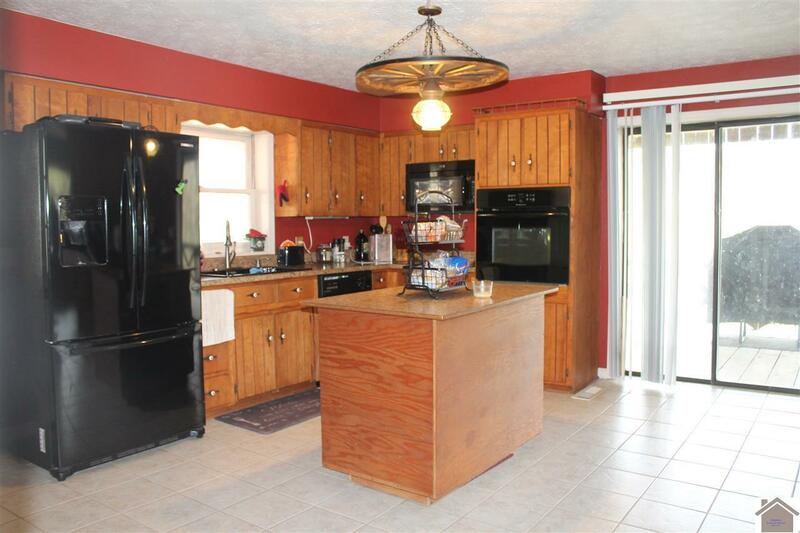 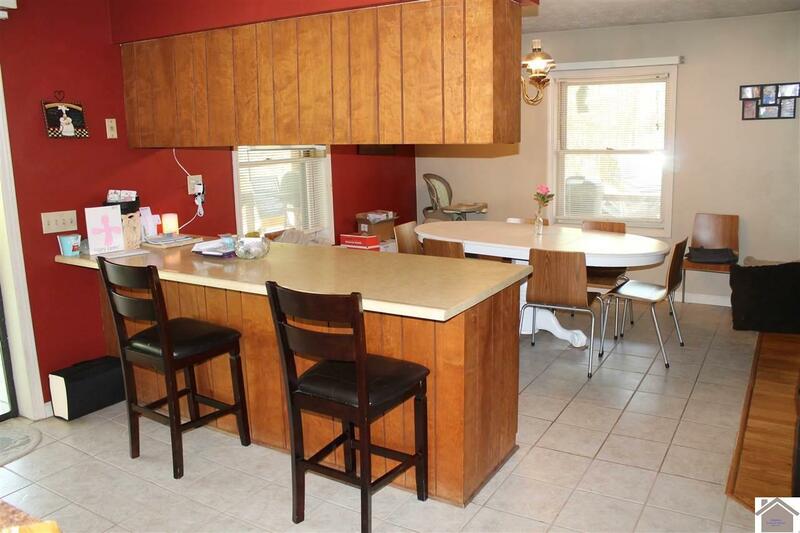 This spacious 5 bedroom, 2 bath home offers 3 bedrooms and 1 bath on main level plus large kitchen, dining area, living room. 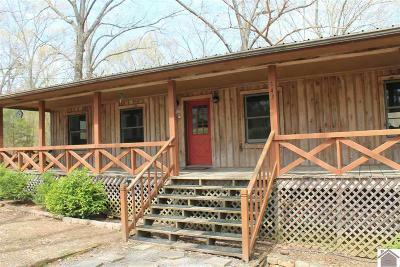 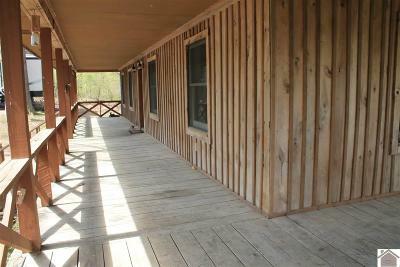 There is a 1112 square foot wrap around deck which makes this a great home to host and entertain or just relax and enjoy the outdoors. 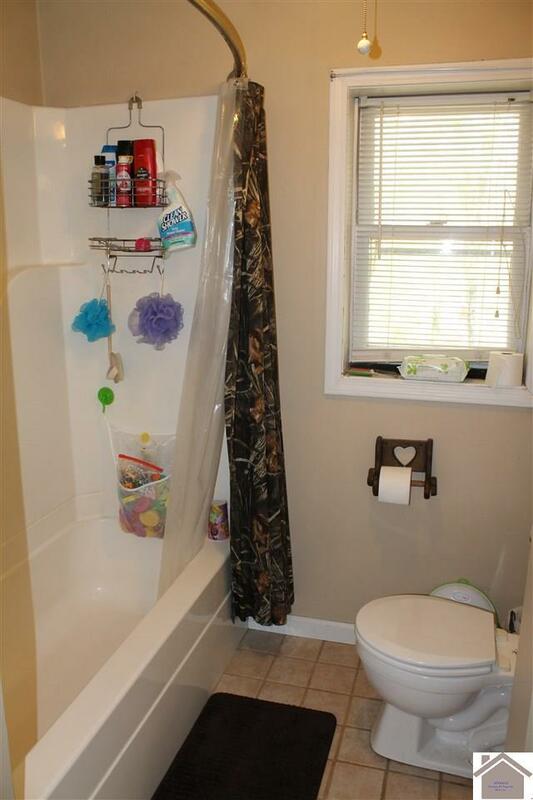 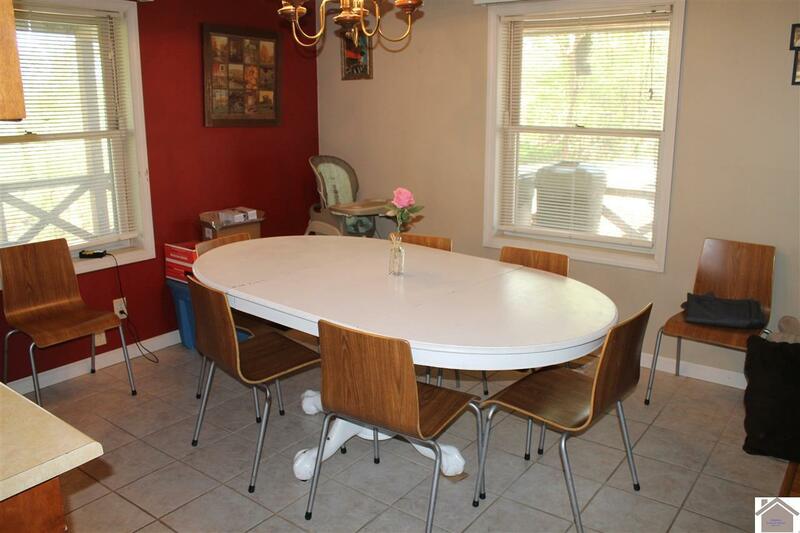 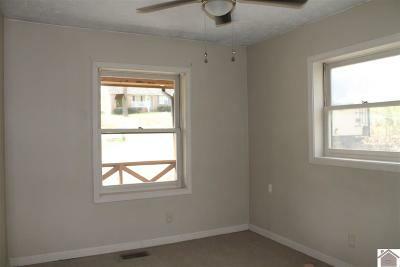 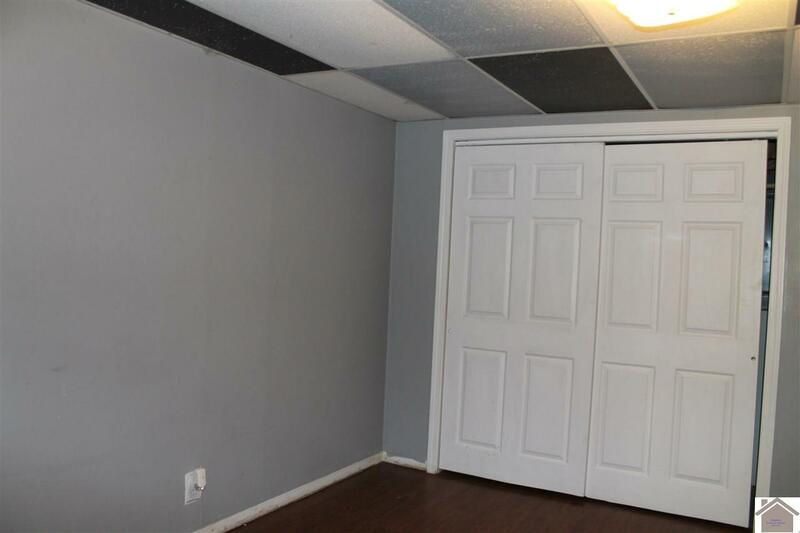 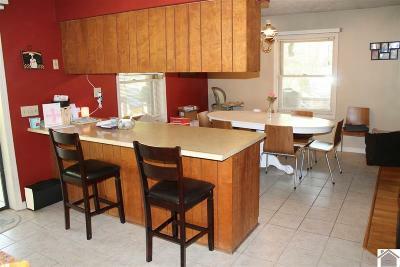 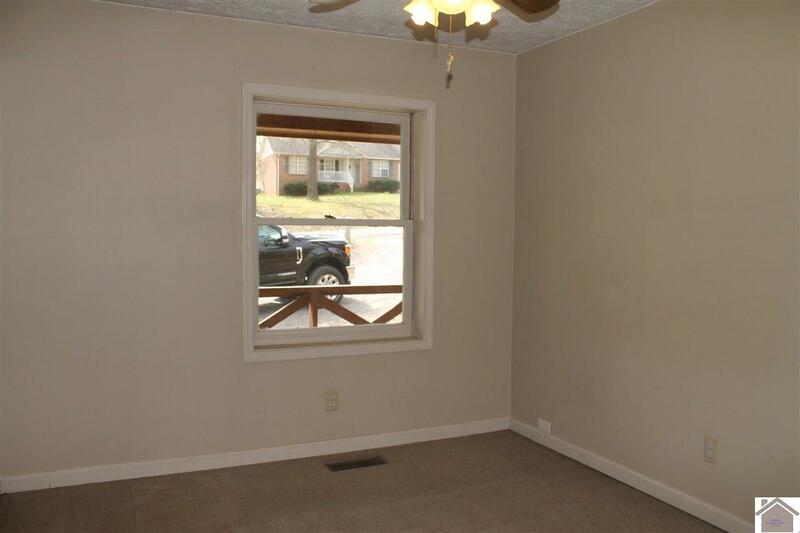 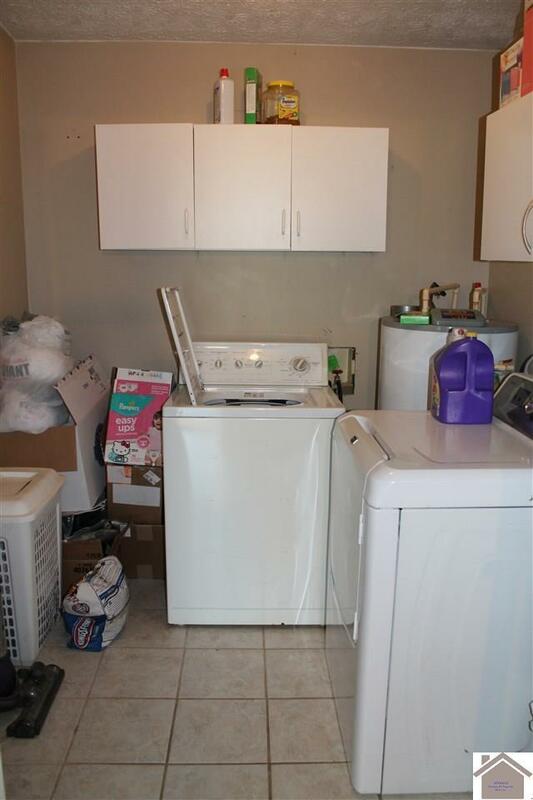 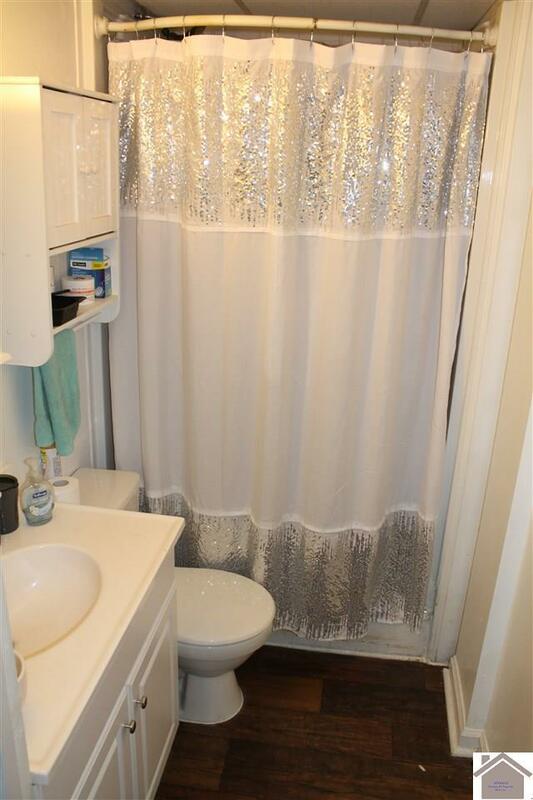 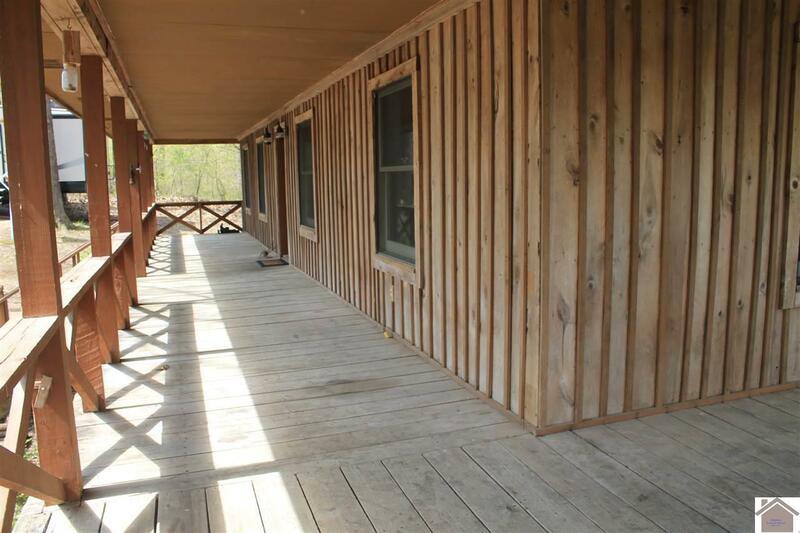 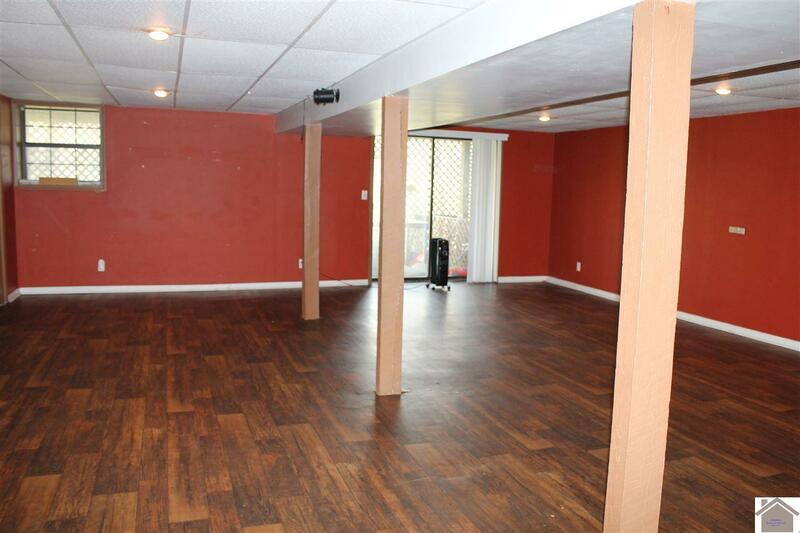 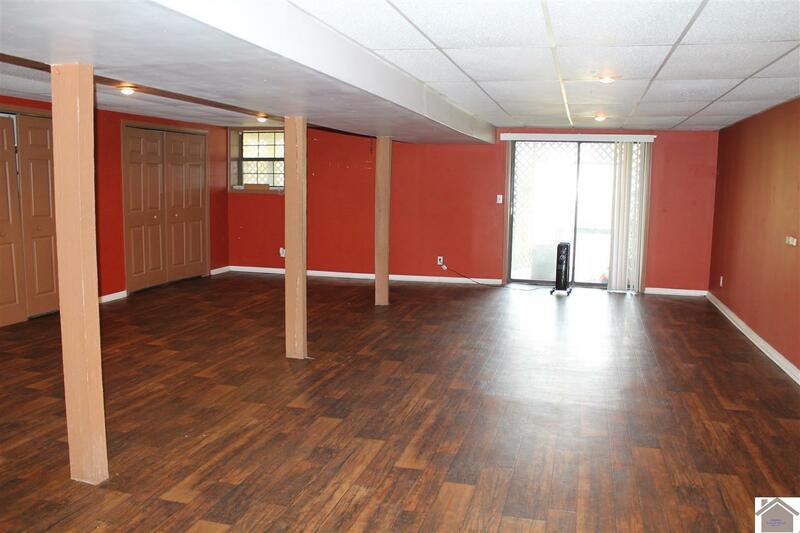 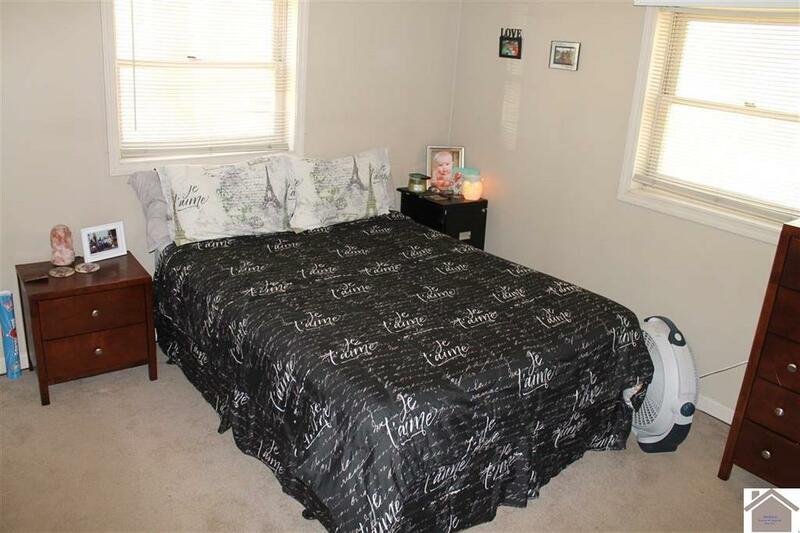 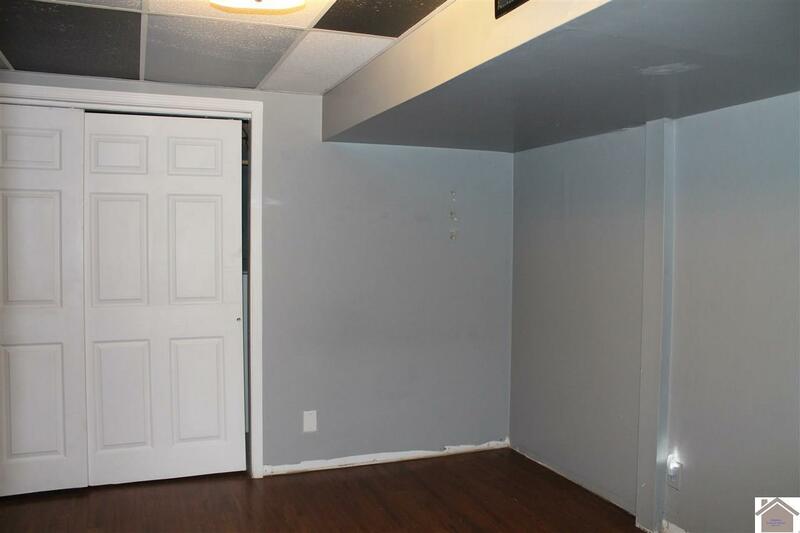 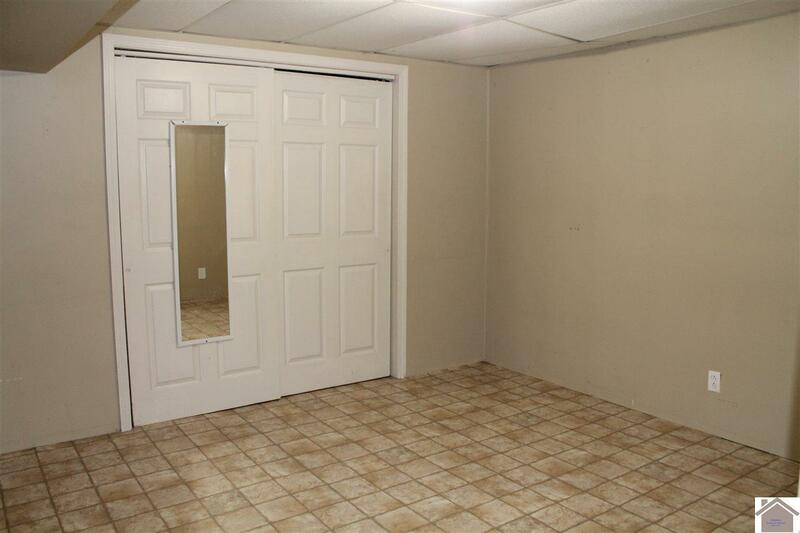 Lower level has 2 bedrooms and 1 bath plus large family room. 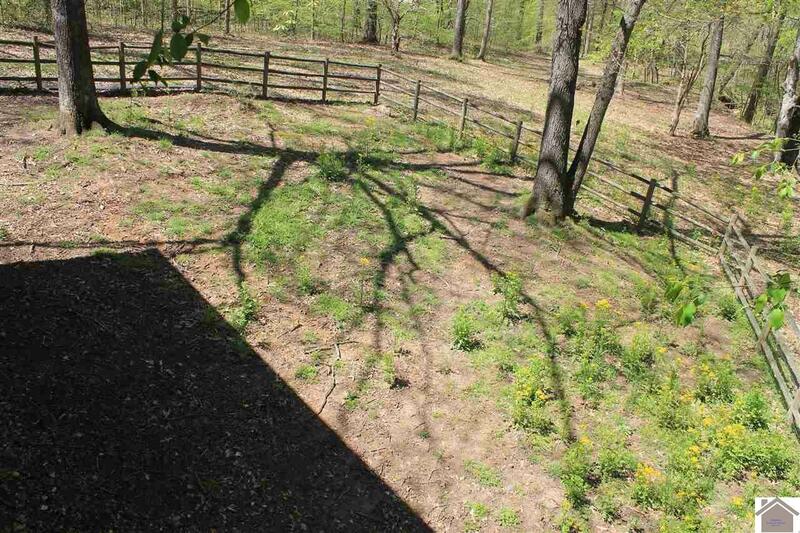 Fenced in area for your children or dogs.